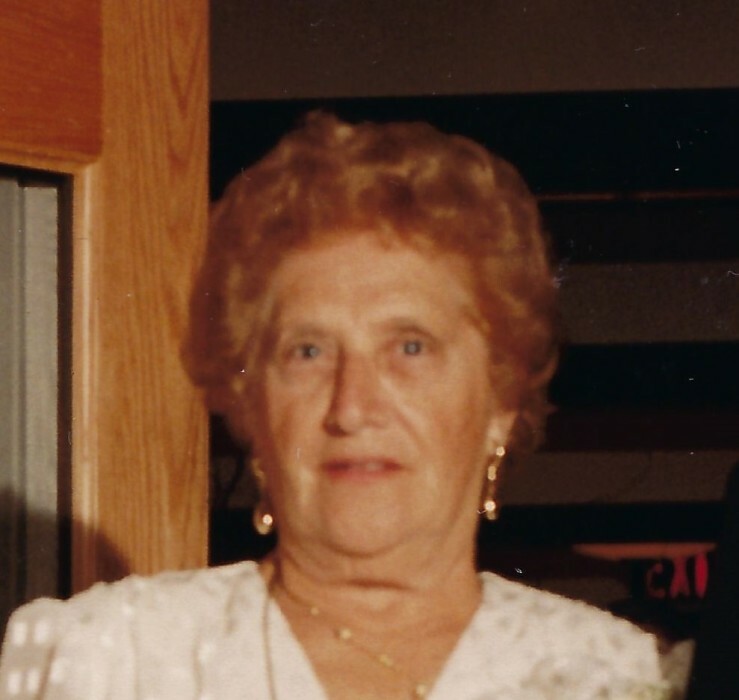 Mrs Philomina Gelsomino of Jersey City, NJ passed away on October 2, 2018. She was 99 years old. The funeral Mass will be held on Tuesday at 10 a.m in St. Stephen's Church in Kearny. The interment will follow in Holy Cross Cemetery, North Arlington. Mrs Gelsomino had been a co-owner with her late husband of West Bergen Roofing and Heating in Jersey City until her retirement. She was predeceased by her husband Felix and her children Felix Jr. and Theresa McGovern. Surviving are her children Philip and Carol Gelsomino. Also surviving are her grandchildren John McGovern, Phyllis Camilleri, Brian McGovern and Nikki Casey. She also leaves behind 6 great grandchildren.